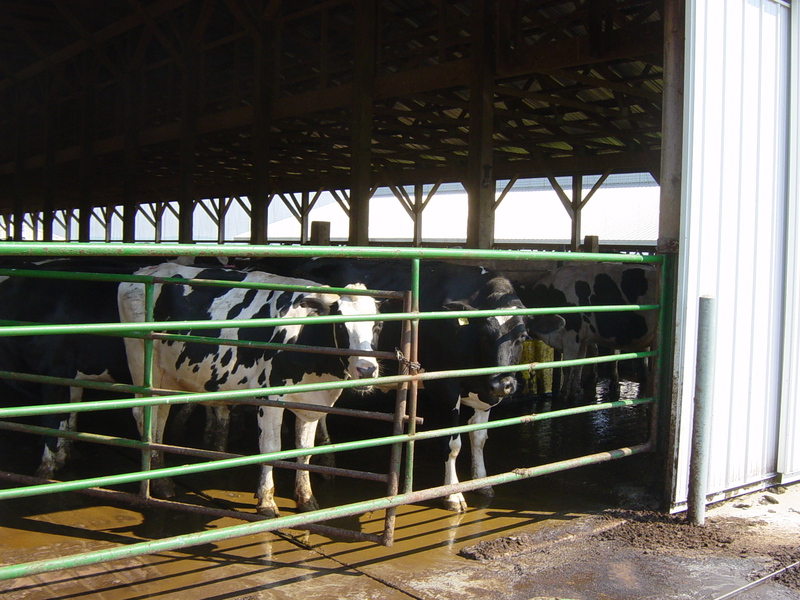 This project reduces greenhouse gas emissions on a Pennsylvania dairy farm. 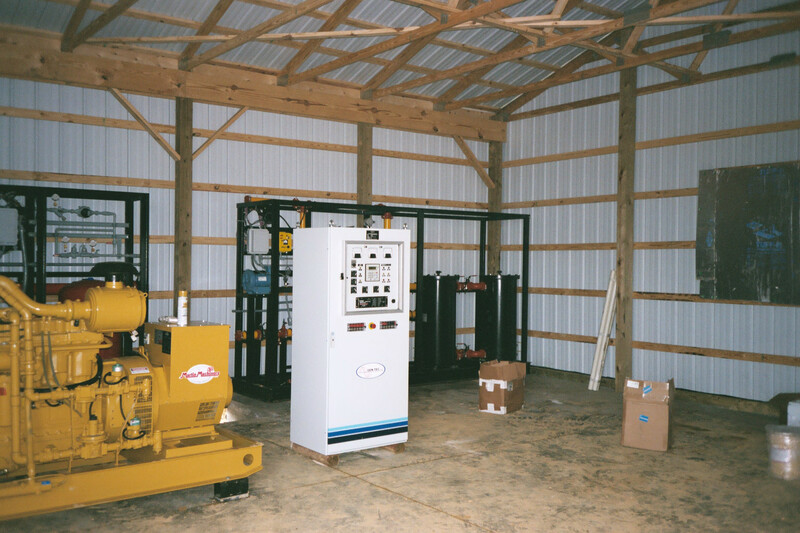 The Van Gilder family in Berlin, Pennsylvania, installed a new anaerobic digester on the Dovan Farm in 2004. This equipment is now generating electricity by using manure-based methane gas from their 450 cows, as well as food waste from a nearby manufacturer. Both waste streams are being digested together in the system, helping to create significant biogas and avoiding the dumping of the food material into a landfill. A major portion of the Dovan’s farm’s CO2 reductions were used to offset the energy impacts from the production of An Inconvenient Truth, former Vice President Al Gore’s film and book about global warming. The 80 kW generator will supply most or all of the farm’s needs, and their rural electric co-op is buying any surplus power. During its 20-year lifetime, the Dovan digester project will keep an estimated 7,000 tons of CO2 from being emitted by fossil-fueled power plants, and it will prevent fugitive methane from manure storage equivalent to an estimated 22,000 tons of CO2. This project is a collaboration between the Van Glider family and NativeEnergy. This project’s emissions reductions are calculated using Climate Neutral Network methodologies. Its performance is third-party verified each year.